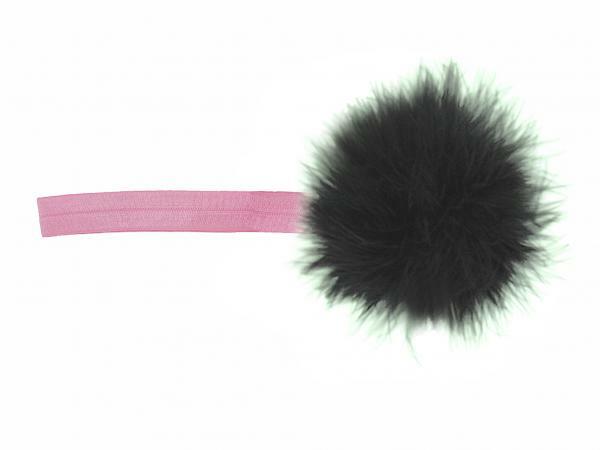 Our regular marabou flowerette bursts are soft and delicate, just like her. A great way to dress up an everyday outfit, pair with a dress or costume! Our flowerette burst are made with a soft and stretchable elastic band and embellished with regular marabou to fit your little ones head. Hand wash, keeping applique dry and lay flat to dry.